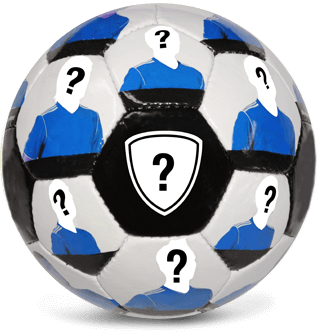 Balldesigner – Deine Mannschaft, euer Fußball. Select one of the footballs below and give our intuitive 3D design tool a spin! Your whole team, on a football! Your team – your football! Design up to 32 panels with your team mates, club crest and whatever you like. Wrap a whole world around your football! 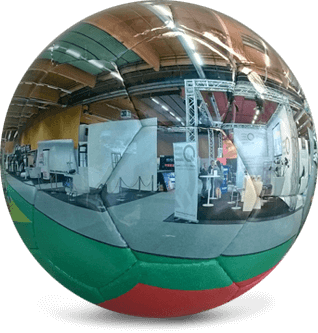 Choose a 360° image and have it projected onto your football. Our design – your personal touch! We prepared some innovative designs, now you finish them with an awesome image of yours. Ball strip – claim here! 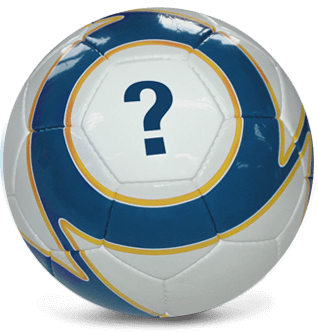 Our footballs adhere to international standards regarding size and weight, contain a latex bladder and air valve. Our products are exclusively manufactured under fair working conditions. Our footballs are strenuously tested under harshest conditions, to ensure maximum durability. Any questions? We are eager to help! You need a special present for a football enthusiast? You want to utilize our products for your advertising campaigns? Design your football, with your images and your designs. Thanks to Balldesigner this once complex task is greatly facilitated. Try our innovative and intuitive 3D design tool and have the football of your dreams produced and delivered to your doorstep!